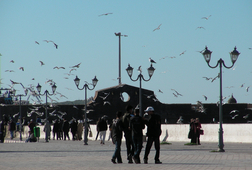 Immerse yourself in the sensory-overload that is Essaouira. 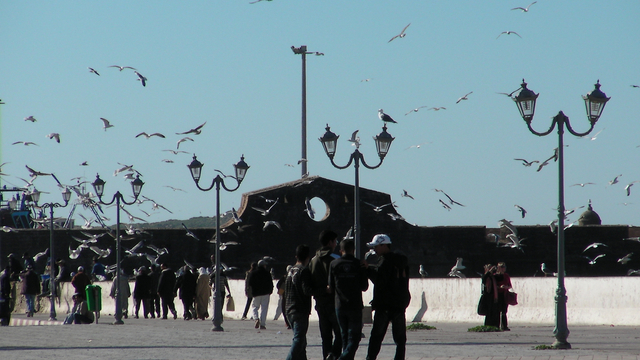 This fascinating city is a little more off the beaten path than other destinations in Morocco, which means it’s full to the brim with authentic local life just waiting to be explored. 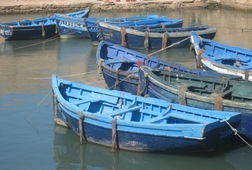 The seaside medina is home to local fishermen hauling in their daily catch as well as family bakeries churning out their famous pastries, and on this Essaouira tour you’ll get to experience all of this and more! 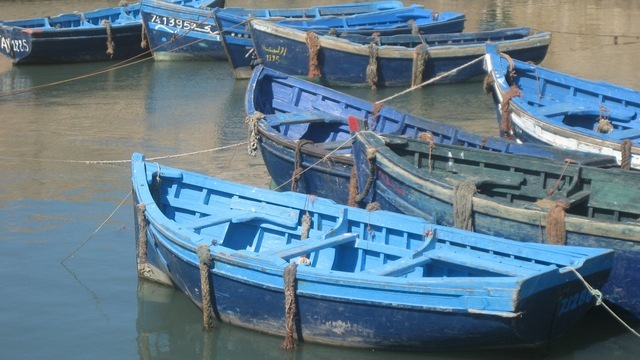 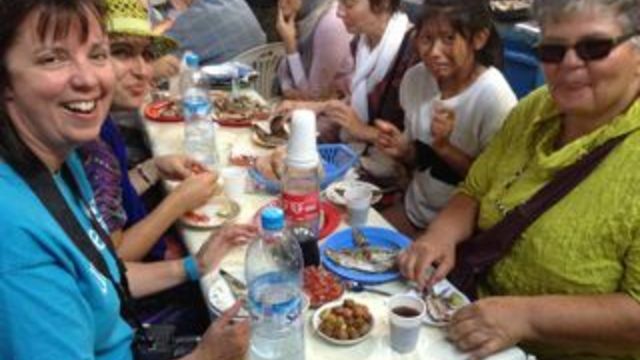 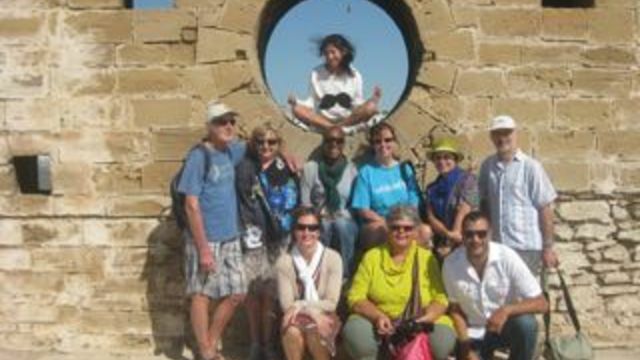 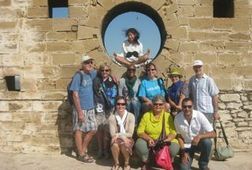 Give yourself a real dose of daily local life on this Essaouira tour that takes you through souks, to the fishing port, and up onto the ramparts of this mesmerising Moroccan city. 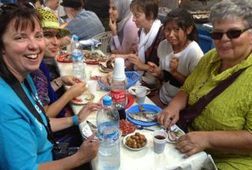 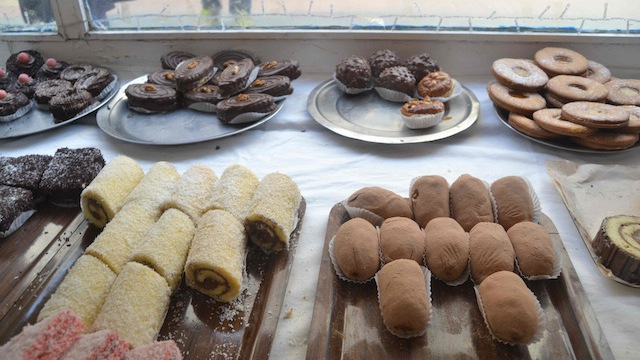 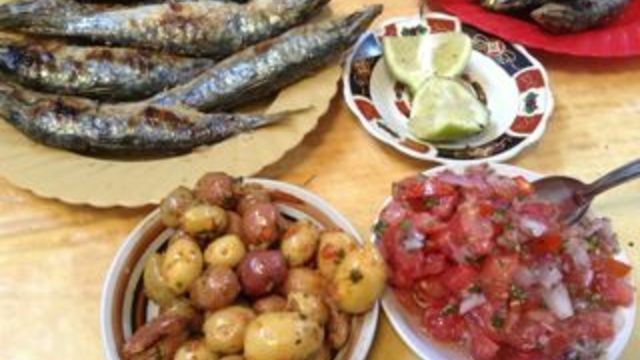 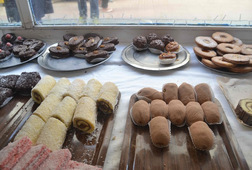 With pastries at the start, grilled fish for lunch and other samples along the way, you'll be full of great food and cultural experiences by the time we finish. 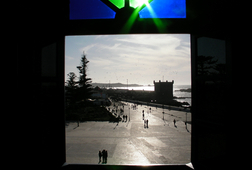 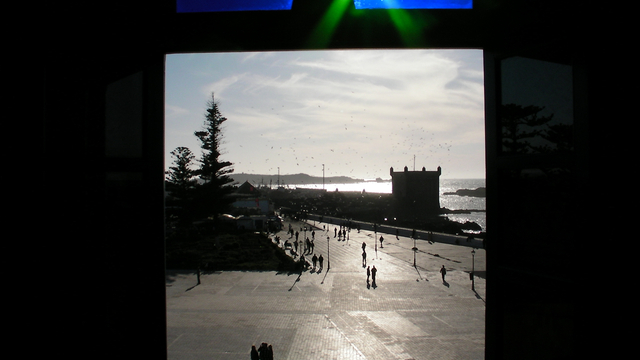 Receive special offers, VIP invites and exclusive updates for Essaouira.